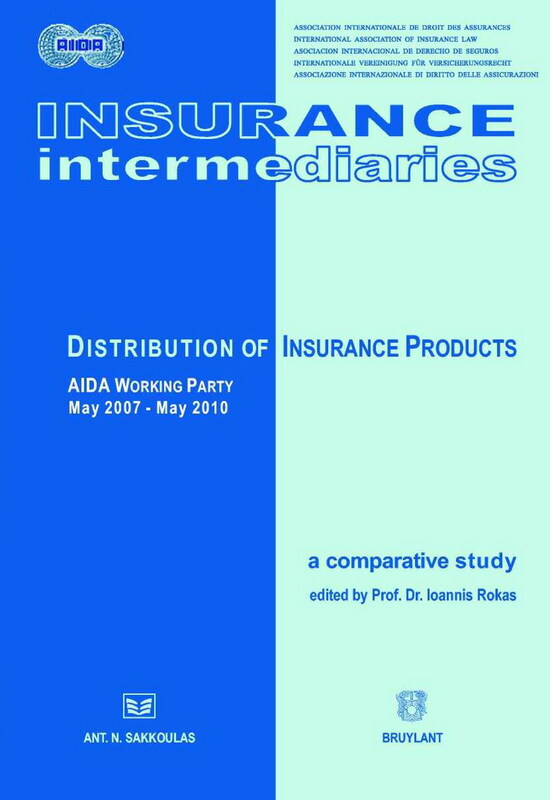 Attached the cover page, table of contents and introduction of the Distribution of Insurance Products' publication, which includes the papers, speeches and comments (comparative study) produced under the chairmanship of Professor Ioannis Rokas. Attached here are the minutes of the meeting of the Distribution of Insurance Products Working Party held at the AIDA Europe Conference in Zurich on Thursday 22 October 2009. Attached are Minutes of the joint Distribution of Insurance Products/Marine Insurance Working Party meeting which took place at the AIDA Europe Conference in Amsterdam on Thursday 26 May 2011. A meeting of the Distribution of Insurance Products Working Party was held jointly with the Consumer Protection and Dispute Resolution Working Party, at the AIDA Presidential Council meeting in Tel Aviv on Thursday 8 September 2011. 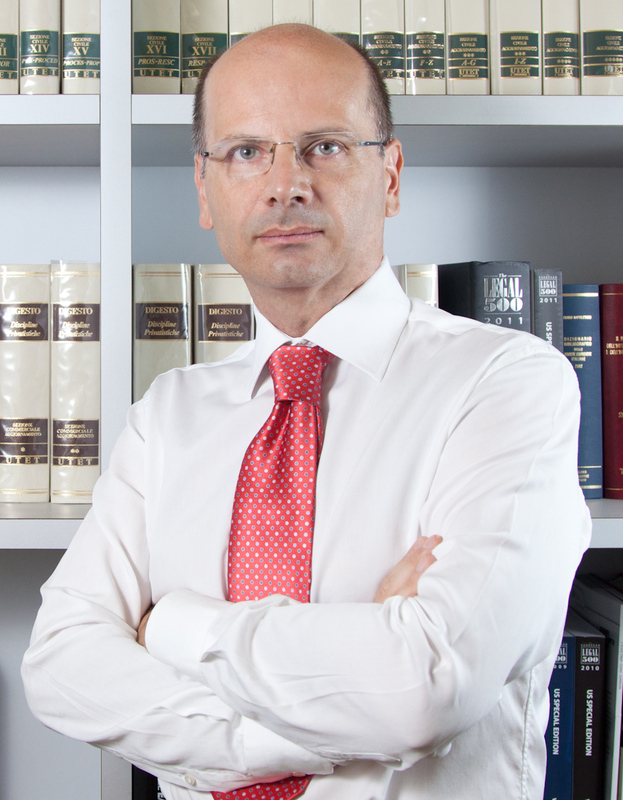 The topic was "Special obligations and liabilities of the different types of insurance intermediaries. 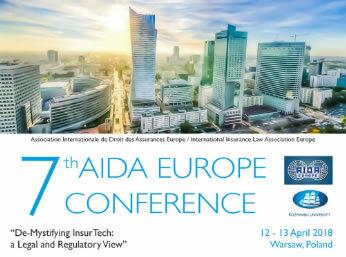 The borderline between the obligations and liabilities of insurers and those of insurance intermediaries towards consumers". Attached is a copy of the Agenda.and the Minutes. The Distribution of Insurance Working Party held a meeting on 13 September at the IV AIDA Europe Conference in London 13/14 September 2012 at the Grange Tower Bridge Hotel. Attached are the Agenda , Minutes of the meeting and Presentations by Alkistis Christofilou, Professor Dr Ioannis Rokas, Professor Dr Pierpaolo Marano and Professor Wallace Hsin Chun Wang. A meeting of the Working Party "Distribution of Insurance Products" took place in Sydney, at the Doltone House Darling Island Wharf, on Wednesday, 18/09/2013, at 11.30-13.30 under the thematic "European issues: the paradigm of e-intermediation & conflicts of interest in fronting insurance"
A meeting of the Working Party "Distribution of Insurance Products" took place in Athens, at the King George Hotel, on Thursday, 8/05/2014, at 11.30-13.30 under the thematic "Unit-linked/ index-linked insurance products and the bundling practices "
Attached are the Agenda and Minutes from the meeting as well as the presentations by Pierpaolo Marano, Alkistis Christofilou and Kyriaki Noussia.